Save on Zithranol at your pharmacy with the free discount below. Zithranol is a medicated shampoo prescribed to help treat psoriasis of the scalp. Zithranol prices for a single bottle range from $670 to $715, depending on the retailer. 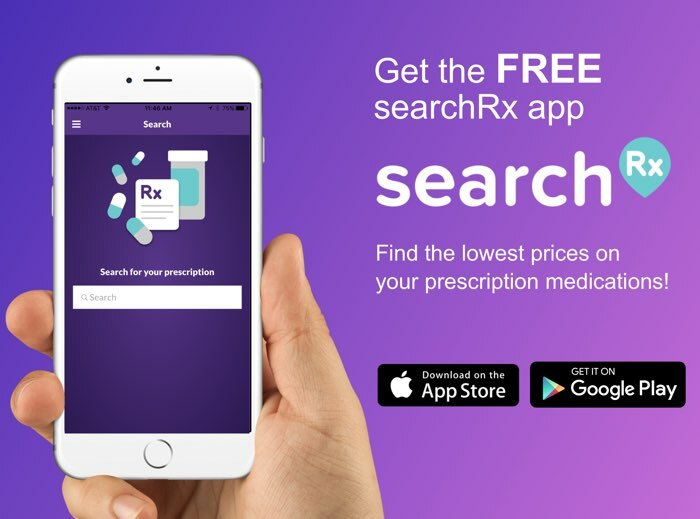 At HelpRx, reusable Zithranol coupons are available for savings of as much as 75% when purchasing this medication. Download or print yours by clicking the ‘Claim Discount’ button on the Zithranol page, and then present it at the pharmacy of your choice to take advantage of the available discounts. Zithranol contains the antimitotic drug anthralin, an anti-psoriatic agent prescribed to treat psoriasis of the scalp. 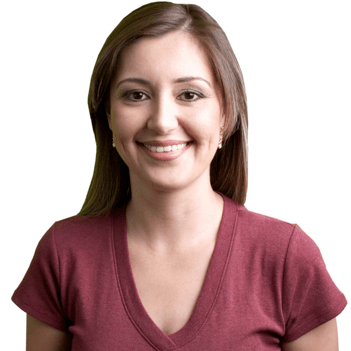 It works by preventing the development and spread of affected skin cells. How do I take Zithranol? Zithranol is a medicated shampoo for use only on the scalp. 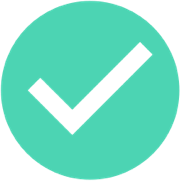 The amount applied and the frequency of use will depend on the severity of the condition, the strength of the medication, and the medical profile of the patient. Use this medication only for the prescribed time. To use, wet your hair, apply Zithranol and gently massage it into the scalp to create a lather. Allow the shampoo to remain on the scalp for three to five minutes before rinsing with lukewarm water. Following this, the hair may be washed with a traditional shampoo, if desired. Wash your hands thoroughly after using Zithranol. What are the possible side effects of taking Zithranol? Some people have reported mild side effects after using Zithranol, including mild irritation at the application site. If this condition persists or worsens, contact your healthcare provider. Severe side effects requiring immediate medical attention have been reported as well. These include signs of an allergic reaction (rash, hives, itching, peeling or blistered skin; swelling of the face, mouth, lips, throat, or tongue; fever; hoarseness; difficulty breathing or swallowing), and severe, persistent irritation at the application site. What if I forget to take a dose of Zithranol? If you forget your scheduled application of Zithranol, use it as soon as you remember and are able. However, if it is almost time for the next scheduled dose, skip the missed one and resume the regular schedule. Do not increase the amount used or change the regimen to make up for one that was missed. How do I store Zithranol? Keep Zithranol tightly sealed in its original packaging, out of the reach of children and away from extremes of temperature and humidity. Do not allow the contents to freeze. Dispose of any unused or expired medication according to the instructions of your pharmacist. What happens if I overdose on Zithranol? Zithranol is for topical use only. If it is accidentally ingested, contact the Poison Control Center at 1-800-222-1222. If the individual has stopped breathing or lost consciousness, contact Emergency Services at 911. Zithranol is for external use and should only be applied to the scalp. If you get any in your eyes, nose, or mouth, rinse immediately. Contact your doctor if you become pregnant while using this medicated shampoo. Zithranol is the brand name of the antimitotic medication anthralin in shampoo form; it is not available under any other brand. 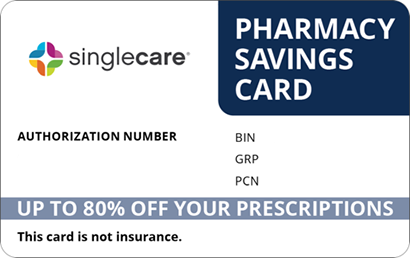 At HelpRx, our reusable Zithranol price-reducing coupon can be printed or downloaded and used at most local pharmacies to lower costs by as much as 75%. 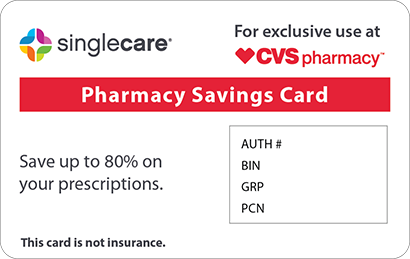 In addition, we also have a discount card available that can be used to receive similar savings on hundreds of other name brand and generic medications. 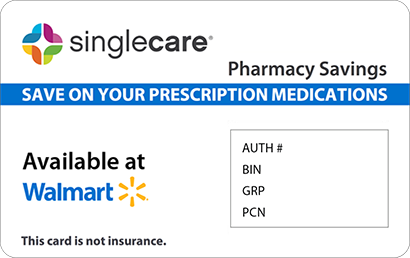 To receive one in the mail, click the ‘Free Card’ button at the top of any page on our website, and then use it at the pharmacy of your choice for savings of up to 75% when paying for your prescription.